The legendary fuzz face circuitry is now available in a mini pedal board and gig bag friendly model! Although its a lot smaller in size you .. The legendary fuzz face circuitry is now available in a mini pedal board and gig bag friendly model! Although its a lot smaller in size you can expect a huge tone as in the range original components from classic fuzz face pedals have been utilised. 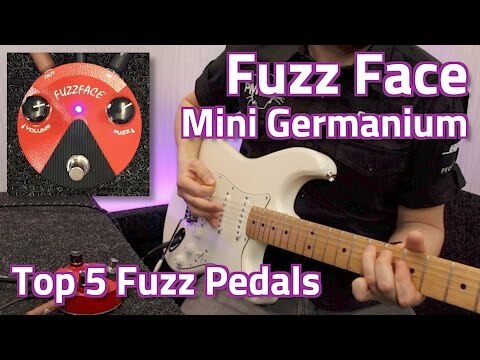 The Germanium Fuzz Face takes influence from late '60s pedal productions; Germanium transistors were often used instead of the later silicon based models, creating a warmer vintage fuzz tone.